How To Get Your Carpets Cleaned By A Professional Carpet Cleaner In Gilbert Arizona To Have Your Home Feeling Clean And Fresh In No Time! 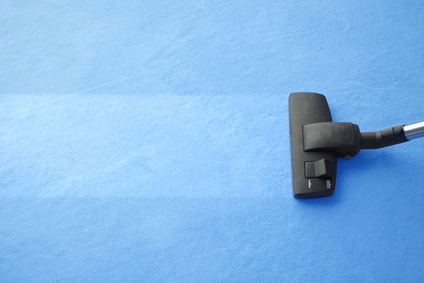 Best Gilbert Carpet Cleaning prides itself on being the best carpet cleaning service in the state of Arizona. 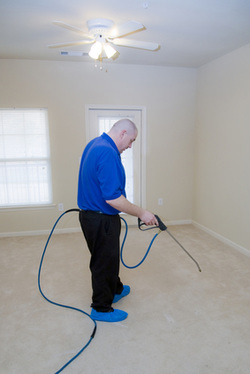 We have the latest technologies in carpet cleaning and our staff are trained to handle any and all carpet cleaning needs. Our services range from everything between deodorization to water extraction, and we have not come across a job we couldn't take care of beyond our clients satisfaction. 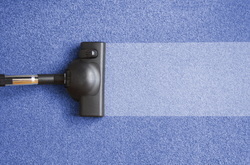 For the best carpet cleaning service in Gilbert give us a call today at 480-374-4600! Our Staff is sweet. We don't just clean carpets, we care about our customers. Being a local Gilbert, AZ company, we enjoy serving our community and the surrounding areas. 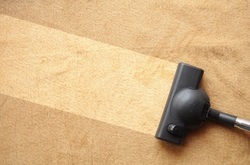 Carpet Cleaning doesn't have to be costly. We are here to clean your carpets, not clean our your wallet. Call our operator to discuss your needs or fill out a quote form here on this page! We are crazy about carpets. 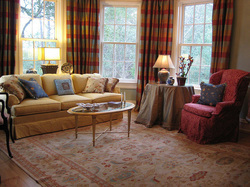 Having been in this industry longer than we can remember, carpets are our lives! 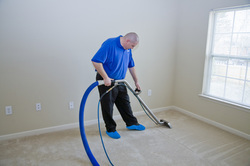 We love to get in there and clean the carpets most people don't expect that that we can clean! Our Services are super. Check out all of the services that Best Gilbert Carpet Cleaning has - we are far and beyond what you can find with someone else! 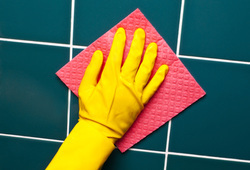 Cleaning is our calling. When you want your carpets cleaned, you want them to be cleaned by somebody that truly cares, and as is good at it. That is why we screen all of our employees to make sure that every person we send out to get your job done is going to do the best that they can, and with a great attitude. No stain we can't handle. In this business, we have seen it all. 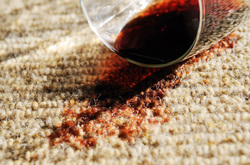 From wine stains, to urine stains, to mud crushed into the carpet so deep, you would just think that the carpet was brown to begin with. These are the challenges that excite us - so call us today and allow us to get it done for you better than you could imagine! Rugs, Carpets, Stairs - bring it on! We do it all, and we do it all well! Call us today to run by whatever carpet cleaning you got for us, and we help you find a solution. We love locals, and locals love us. As a Gilbert, AZ local business, we truly love cleaning the carpets and upholstery of our great community. So call us today, and support a local business! We also take care of tourists! If you came to Gilbert to enjoy a little rest and relaxation and rented a house, and ended up with an accidental spill, then have no fear! We can clean it up for much less than the property management company would charge. You can also visit our location from Westbank that can only takes a 8 minutes car ride.